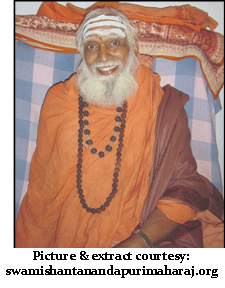 On the auspicious occasion of Deepavali and HH Sri Sri Muralidhara Swamiji’s jayanthi, Nama Dwaar Newsletter wishes its readers a joyful festive season filled with the Grace of God and Guru. 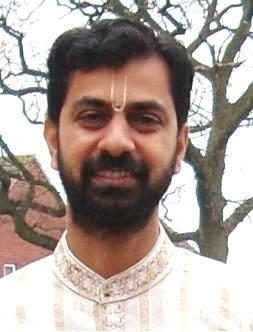 Click here to see Sri Swamiji’s Deepavali message. 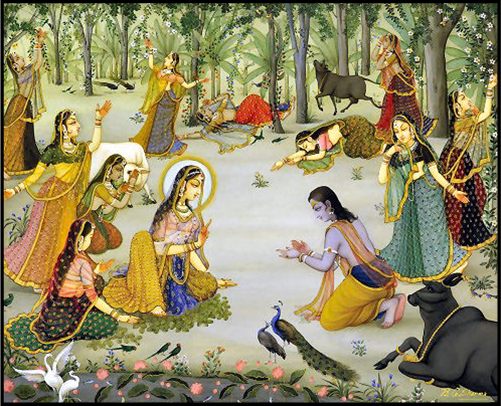 Unparalleled Love of the Gopis! Love is the one element in the world that always brings happiness and peace; that always brings people together; that can always melt even the hardest of hearts and the cruelest of minds; and which is the one weapon and remedy against all the evils of the world. 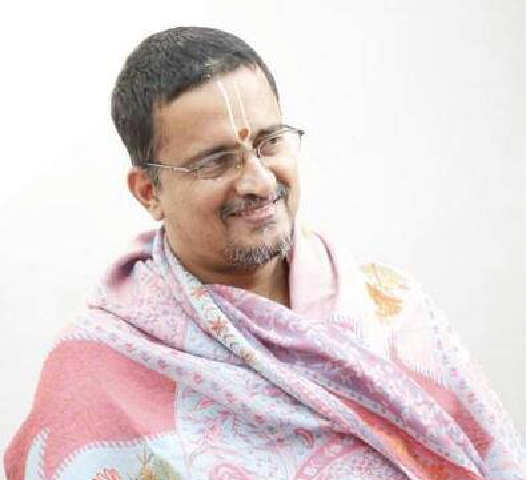 It is no surprise then that the essence of the most beautiful scripture in the world – Srimad Bhagavatam – is nothing but Love. 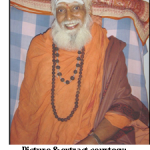 Swami Shantanandapuri Maharaj, a great saint, attained Mahasamadhi on October 14, 2014. Here is an extract from one of his writings, as an homage to him. 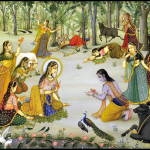 In this issue – Read this interesting explanation for why great saints often endure physical suffering. 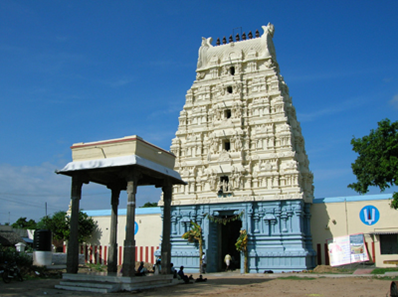 About 30 minutes from Tiruvallur is the town of Tirunindravur, another Divyadesam that was built during the Pallava era. 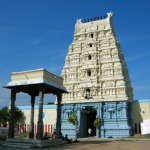 The Lord here is known as Bhaktavatsala Perumal. 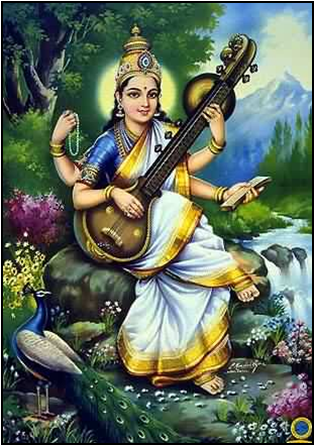 Bhakta Vatsala means “one who is very affectionate to his devotee”. 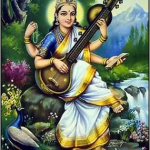 Here is Sri Swamiji’s beautiful kirtan on this compassionate Perumal. 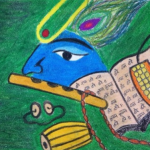 Click here to see the kirtan. 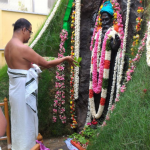 Click here to learn more about the significance of this auspicious day. 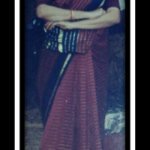 Read this short write-up by 8-year-old Haritha Ragouramane about what she absorbed from one of Sri Ramanujamji’s lectures. It’s Halloween time in the USA! 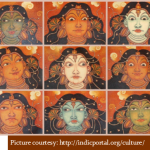 Here’s a fun quiz – let’s see how much you know about demons and spirits in our Puranas. 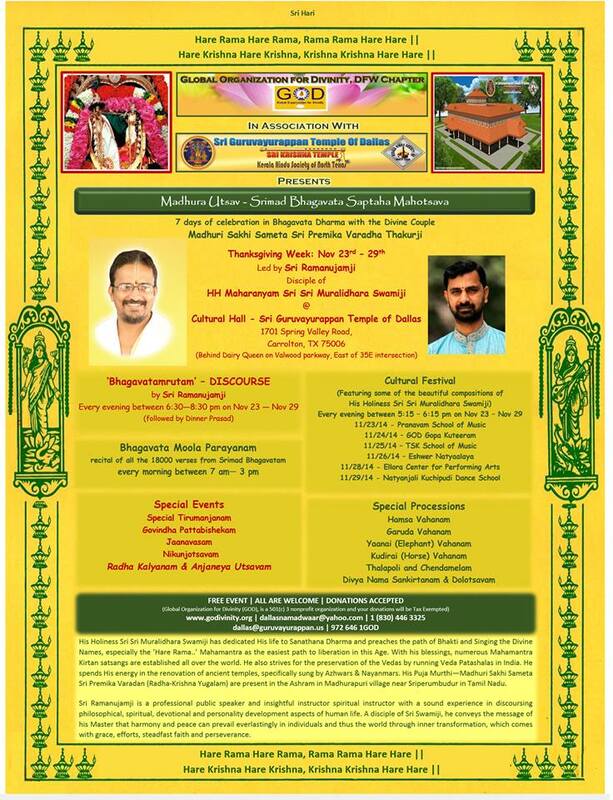 Sri M K Ramanujam ji, a senior disciple of HH Sri Sri Muralidhara Swamiji, will be touring the US between October and December 2014. 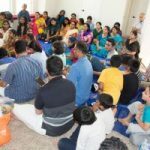 He will conduct spiritual discourses, Madhura Utsavs, Youth Leadership programs and more in various cities across the USA. He is currently in Minneapolis, and in Nov-Dec he will visit Atlanta, Orlando, Houston, California Bay Area, Chicago, Dallas, Seattle and Houston. Please visit this page for details on each of his programs. Call 425-445-0157 or email minneapolis.god@godivinity.org for more info. 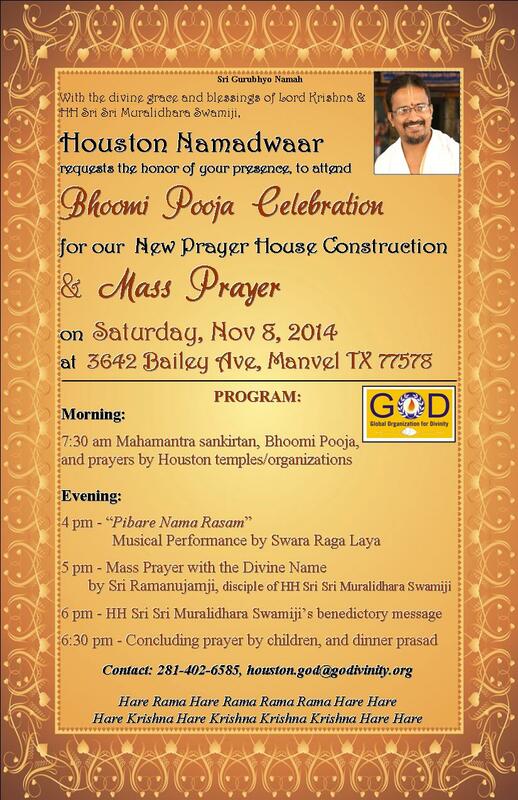 Nov 8: Namadwaar Bhoomi Pooja (Groundbreaking ceremony) for New Prayer House Building Construction and Mass Prayer. Click here for invitation. 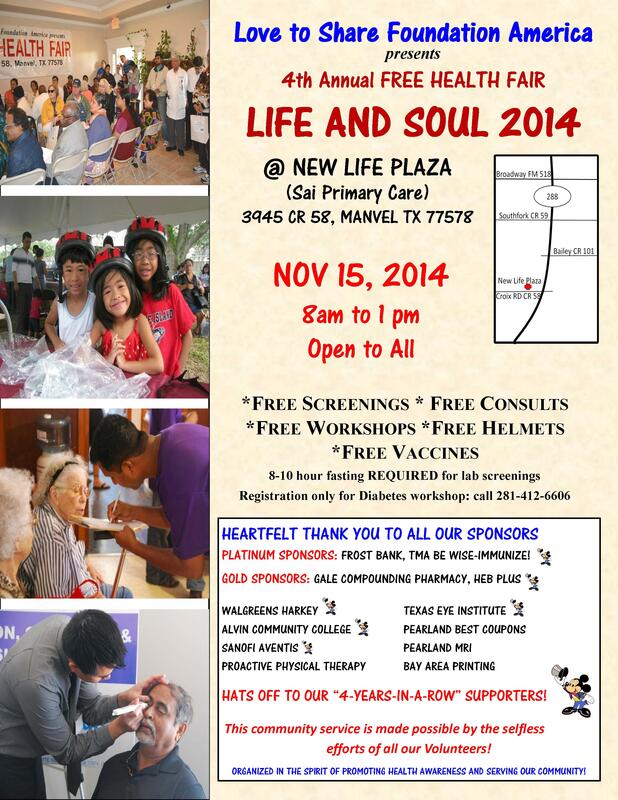 Nov 15: “Life and Soul” Free Community Health Fair @ New Life Plaza, Manvel TX. Flyer. Call 281-402-6585 or email houston.god@godivinity.org for more info. 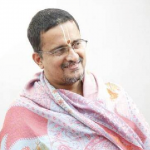 Nov 22-30: Madhura Utsav. Flyer. Call 1-830-446- 3325 or email dallasnamadwaar@yahoo.com for more info.